When it comes to garment printing, not all logos are created equally. Some brands are simple spot colours such as Coca Cola for example. A solid red and a solid white. These are the traditional domain of screen printing which is an area where The Promo Collective specialise. When it comes to highly detailed images to be printed though, screen printing has its limitations. It struggles with shaded images and as for photographic images, for the most part you can forget about it! This is where Direct To Garment Printing (DTG) comes into its own. Think of it this way. 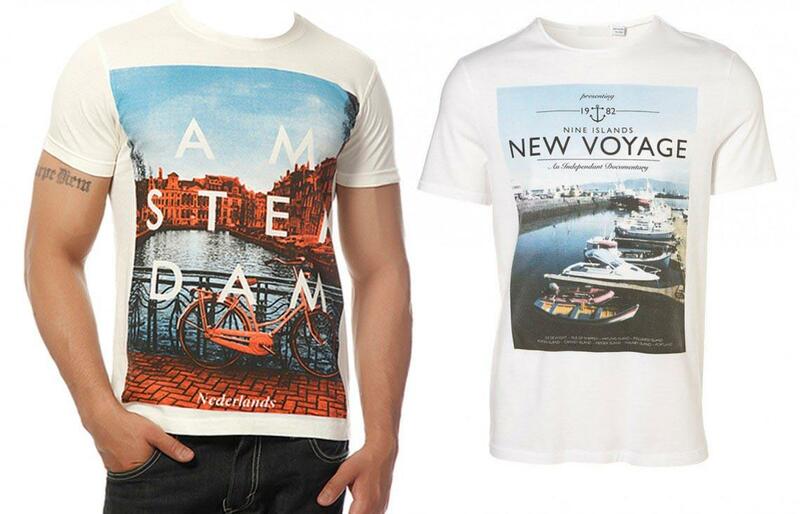 Take a ink jet printer, replace the paper with a cotton garment and hit print…. well, kinda. DTG printing is essentially a specialised ink jet printing process that will print high quality and highly detailed images directly to cotton tees. There is almost no limit to what you can print in terms of logo or image. Our ‘go to’ tees are from Gildan or AS Colour and are a perfect fit for DTG jobs. In fact, printers love these garments as they are engineered to be print friendly and produce a super high quality garment. Next time you’re looking to reproduce a tricky logo, speak to us about DTG.